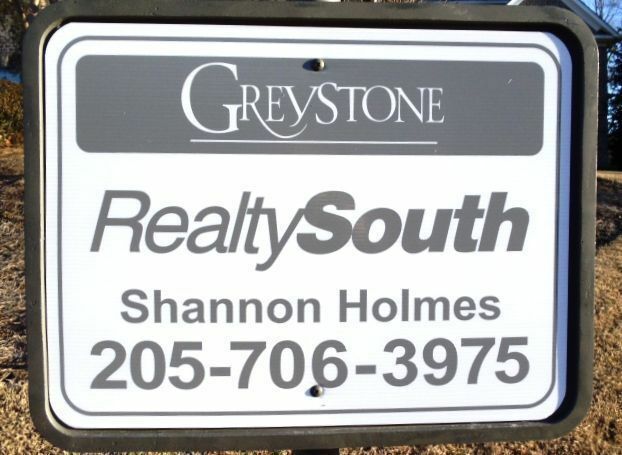 View our selection of available properties in the Greystone area. A quick view of the most influential metrics in Greystone. Greystone Subdivision homes for sale Hoover Alabama are part of my life experience, and my familiarity and involvement go all the way back to the early 1990's. 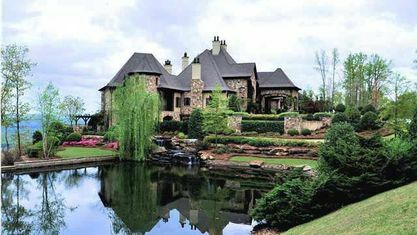 When Greystone Country Club Founders Course opened in 1991, my family was one of the first to move into this suburb of Birmingham, Alabama and join the Golf Club. 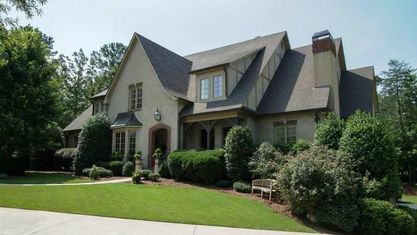 My father built some of the most beautiful homes on the golf course, and my mother and I did the interior design for many of these homes for sale. 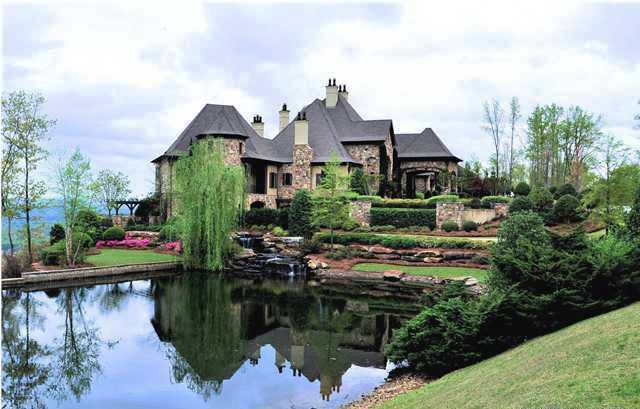 As your Realtor® in the neighborhoods for Greystone Subdivision homes for sale Hoover Alabama, it is possible that I might sell a home to you that I also helped design. Check out the latest demographic information available for Greystone. Get to know Greystone better with our featured images and videos. Learn more about schools near Greystone complete with ratings and contact information. Browse through the top rated businesses in the most popular categories Greystone has to offer.